St. Johns Golf & Country Club is the top-ranked golf course in Golf Advisor's weekly power rankings. Of all the courses reviewed among the hundreds of thousands of players who visit the site, St. Johns, located in St. Augustine, Fla., came out on top. It's a bump of two spots for the Billy Casper Golf-managed course, which last month hosted Stage 1 of the PGA Tour's Q-School. Golf Advisor uses seven review factors in rating courses, summing the average of all seven categories to come up with a cumulative score that drives the power rankings. Perhaps a sampling of the reviews would help? In his review of the course, Golf Advisor user DaveDavis said, "The course is unmatched in Jacksonville for the money and the greens were SUPERB! Awesome day of golf!" 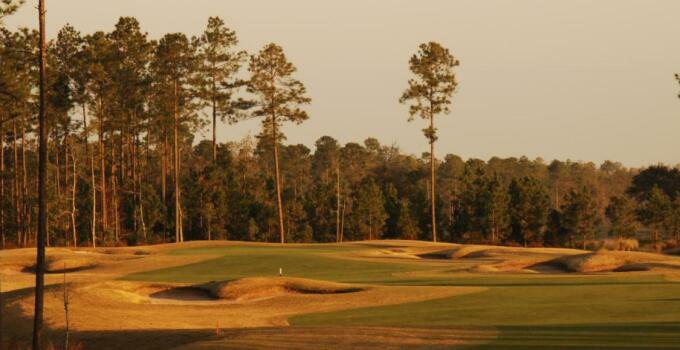 Experience St. Johns for yourself, one of the countries best courses in every facet of enjoying the golf experience.